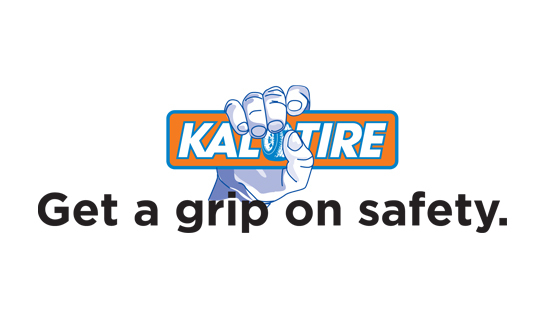 Aside from our internal standards and policies, Kal Tire meets all provinces’ Provincial Occupational Health and Safety Regulations, the Mining Safety Act, and tire industry-specific requirements – developed by the Tire Industry Association. We are also certified by the Alberta Safety Council and Alberta Human Resource and Employment. These Alberta agencies have developed health and safety programs and award a Certificate of Recognition (COR) to those employers who meet their established standards. When we visit your site we can provide you with a Clearance Letter stating our up-to-date payments to WCB, and a province and date specific Certificate of Insurance. All safety program information, including in-depth training components is available on request.